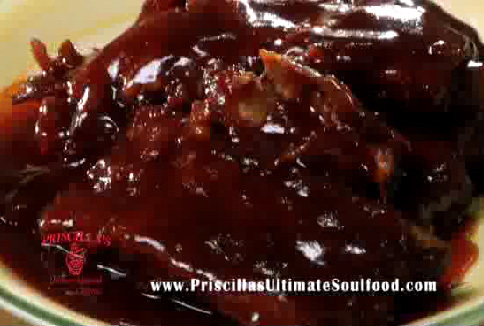 Priscilla’s Ultimate Soulfood Cafeteria in Hillside, IL is a soul food restaurant. When you crave authentic southern cooking, nothing less than the real thing will satisfy you. If you are in the Hillside, Hanover Park, or Hazel Crest IL areas, come on in to Priscilla’s Ultimate Soulfood Cafeteria. We are serving up a taste of the South in the North at our two locations -- Priscilla’s Ultimate Soulfood Cafeteria in Hillside, IL and Priscilla's Ultimate Express in Hanover Park, IL. Read what one enthusiastic customer has to say about us. Learn more about our friendly establishment and amazing food.